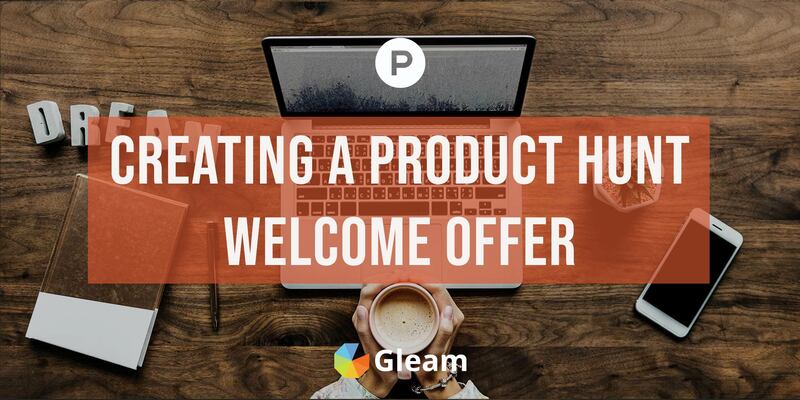 One of the most common questions I get asked by prospective customers is how they can dive into our tool to start driving growth and how are other customers using Gleam? 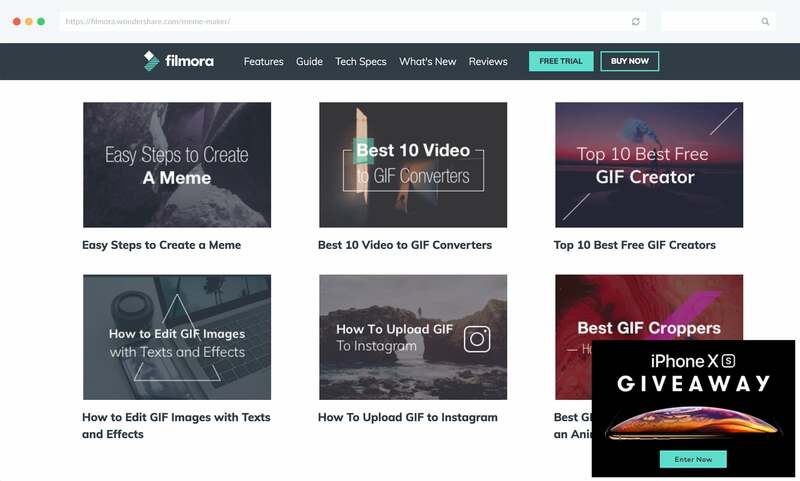 I’ve seen many creative ways that our customers have used Gleam to run engaging campaigns, so I’ve put together a list of over 50+ growth techniques that you can try using our app. Most of these take less than 15 minutes to setup and you can easily put your own spin on many of them. Our core product that is used by over 100k+ brands around the globe is Competitions. 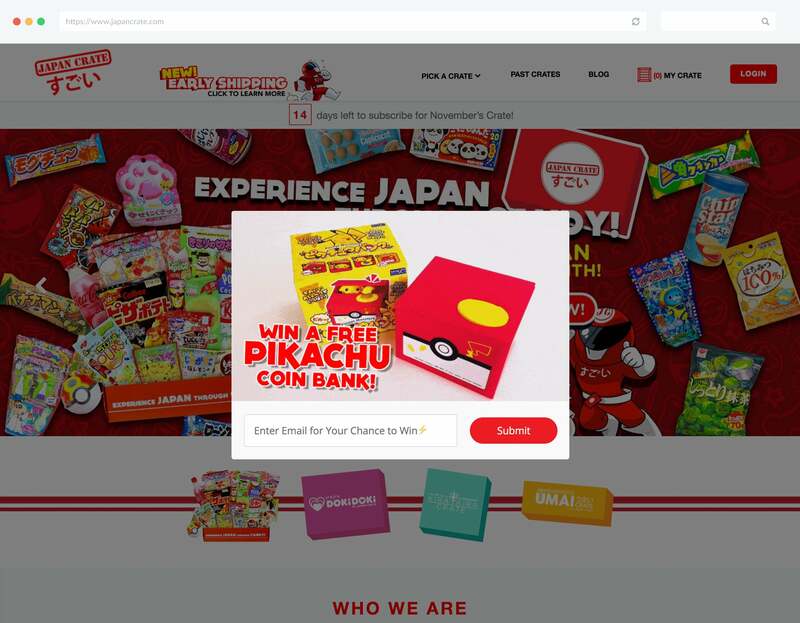 It allows you to build modular competitions using different kinds of Actions, which users can complete in return for a chance to win a prize. The fact that everything is modular gives marketers a chance to not conform to a specific way of engaging users. Even if you limit yourself to say 5 actions in a campaign, there’s still over 1.5 Million possible combinations you can setup. With that in mind, marketers often use our product to compliment the desired outcome for a specific campaign. This first growth hack is probably one of my favourites. 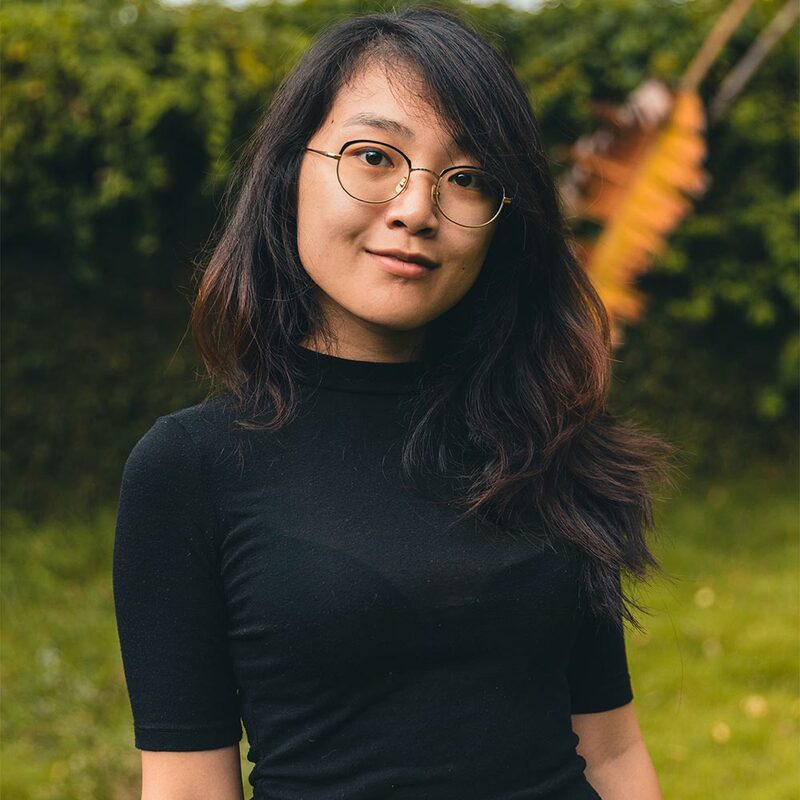 It works extremely well for new businesses that have no foothold in the marketplace already, and works even better for established businesses (that have solid connections and partnerships). Gleam is an embeddable widget, you can run it anywhere. This means you don’t necessarily have to run your campaigns on your own site. It’s a similar concept to guest posting on blogs. When you have no audience, quite often it can make sense to partner with popular blogs to get your awesome content out to their readers – which in turn helps grow your own personal audience. 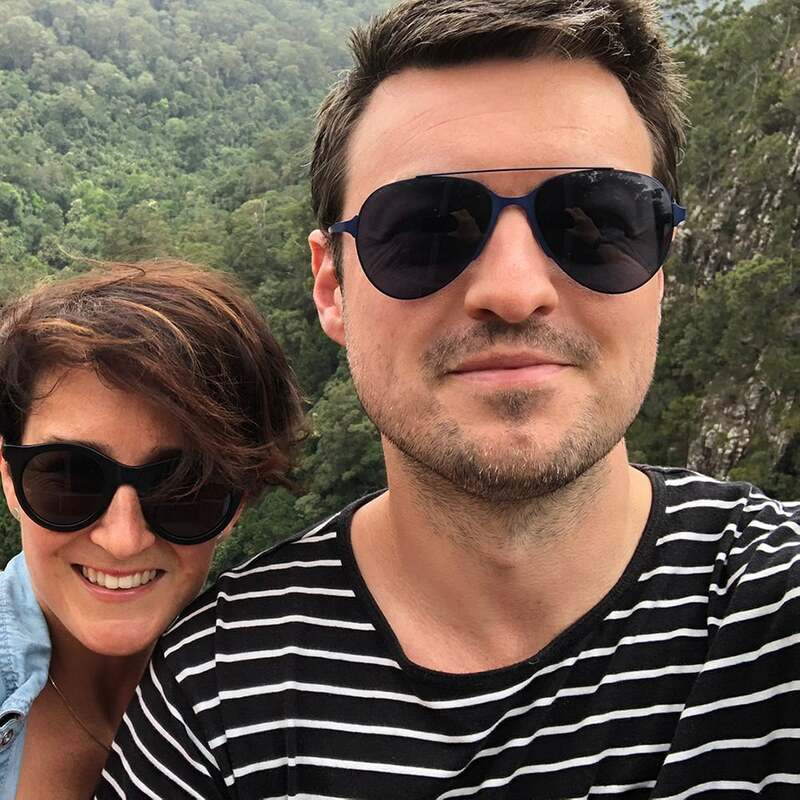 This partnership enabled them to reach 500% more users than they would through their own traditional channels. 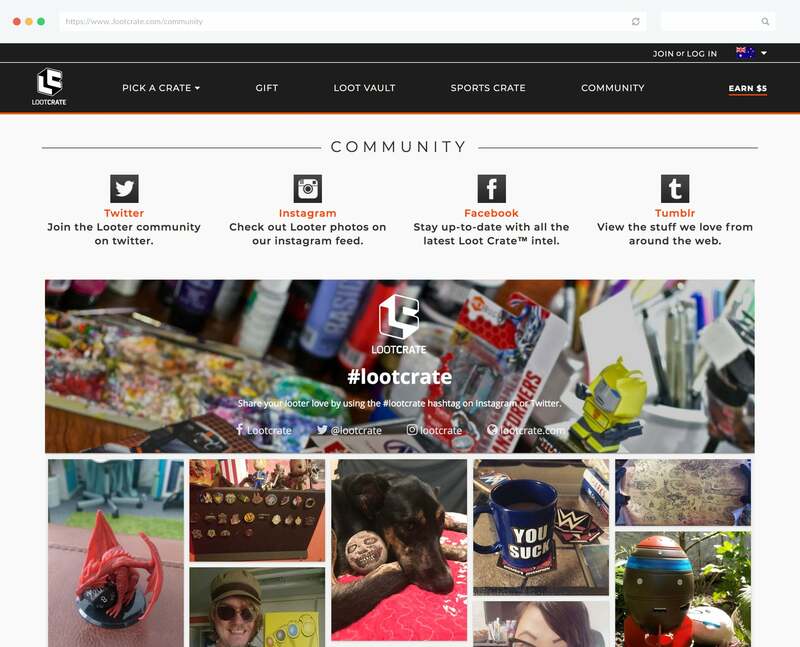 Which in turn gave them a much bigger audience to participate in the remaining 11 Days Of Loot (which were all partnered with a different companies), the guys over at Loot Crate really pushed our platform to the limits over the holidays with over 3M actions from 12 campaigns. Kudos to them. You should never really need an excuse to run a Competition. But if you do, then it pays to align with holidays, events or times of the year that you can leverage. Did you know that March 2015 is Umbrella month? Nor did I. You can also align with recent achievements or milestones. For example when you reach a Twitter milestone, Facebook milestone or even a company milestone. A good example of this is when Beardbrand ran their yearly No Shave November (or Movember as we call it in Australia) contest. 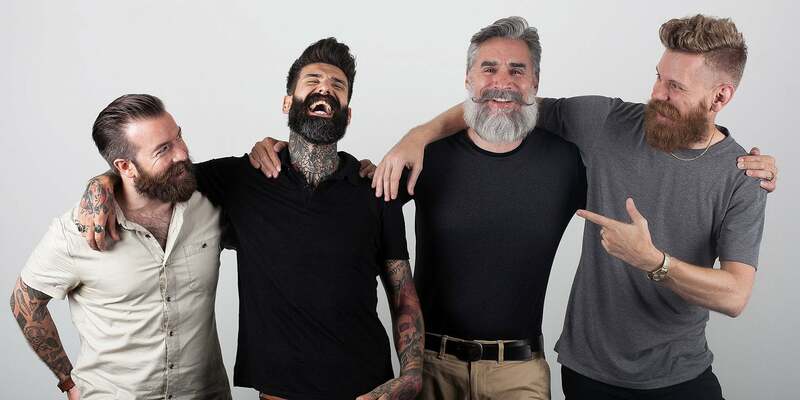 Eric and his team were able to piggyback off the fact that there would be lots of unshaven men unsure of whether or not to keep their beard at the end of the month. Do you have a vibrant community that’s passionate about what you do? Quite often the best source of new customers is from word of mouth referrals. Many businesses utilise our Viral Share action to allow users to be incentivized for referring friends. One particularly amazing example of this was a campaign that Marley Lilly ran last year. They created a signup page and recruited over 200 different sororities around the USA. Then they created over 200 individual competition widgets for each chapter (which is made easy using our copy feature). 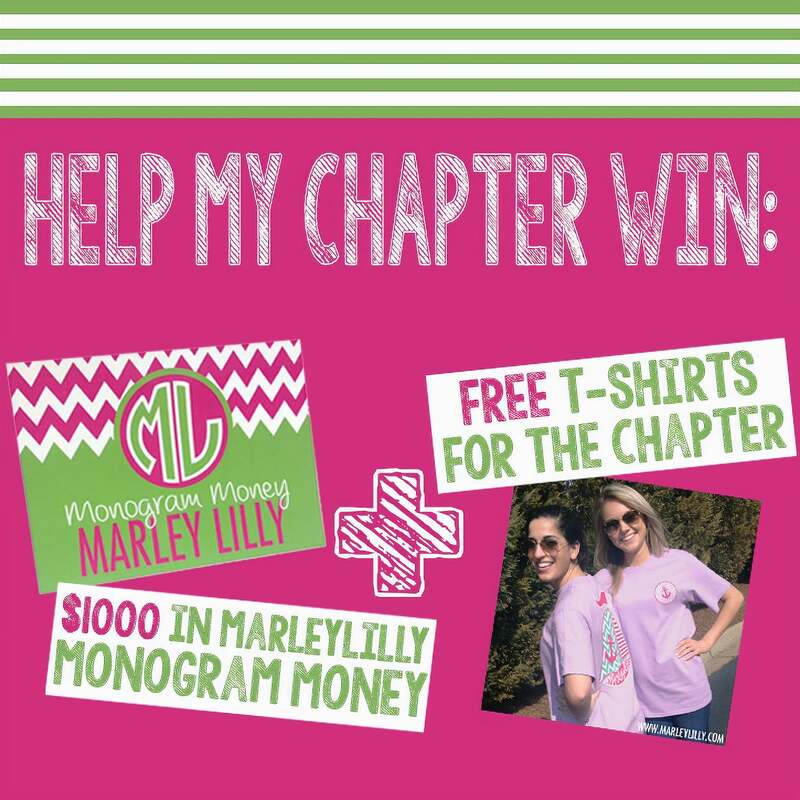 Each sorority then had 2 weeks to refer as many friends as they could to enter their campaign, the one with the most referrals at the end of the campaign period won a $1,000 gift card and free T-Shirts for their entire chapter. This one is often overlooked when businesses run campaigns, especially for campaigns that feature their own products. When users enter your competitions to win a product or service, they are showing interest by entering. Make sure you don’t pass up the opportunity to drive sales by not giving them an incentive to buy if they don’t win. Since we have everyone’s email address simply send out a consolation email letting them know they didn’t win – but that they can redeem a discount on the item using a special coupon code. Are you about to launch a new business or perhaps a new line of products? 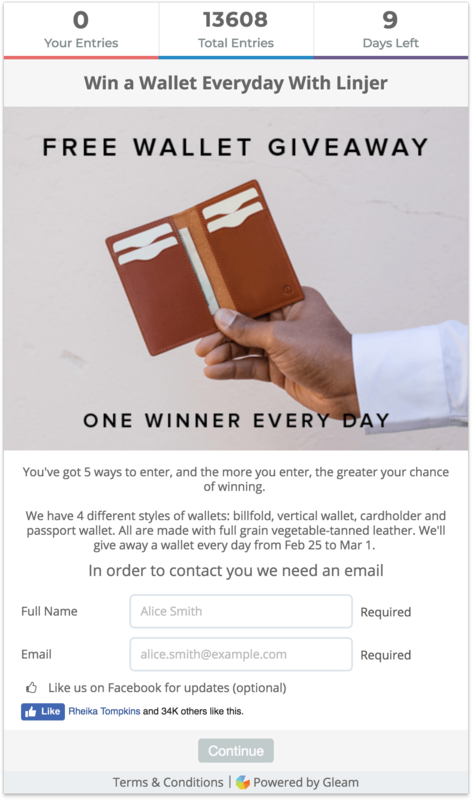 Competitions are a fantastic way to drive awareness across multiple channels, whilst getting users opted into your mailing lists. 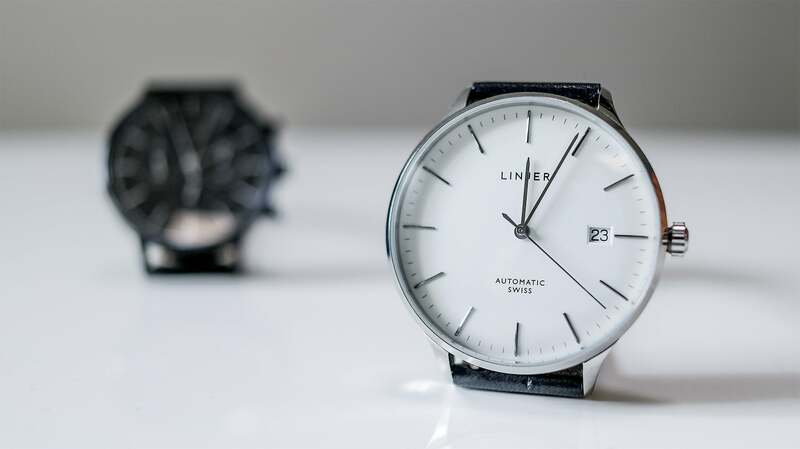 Linjer fine leather goods did just this by running an initial launch campaign on Gleam to promote their Indiegogo campaign. They then used the learnings from the first campaign to create hype around their new wallet product. Giving away a wallet per day for 5 days helped them drive 4829 social actions from 5321 impressions. Putting some random social signup buttons in your template is boring. 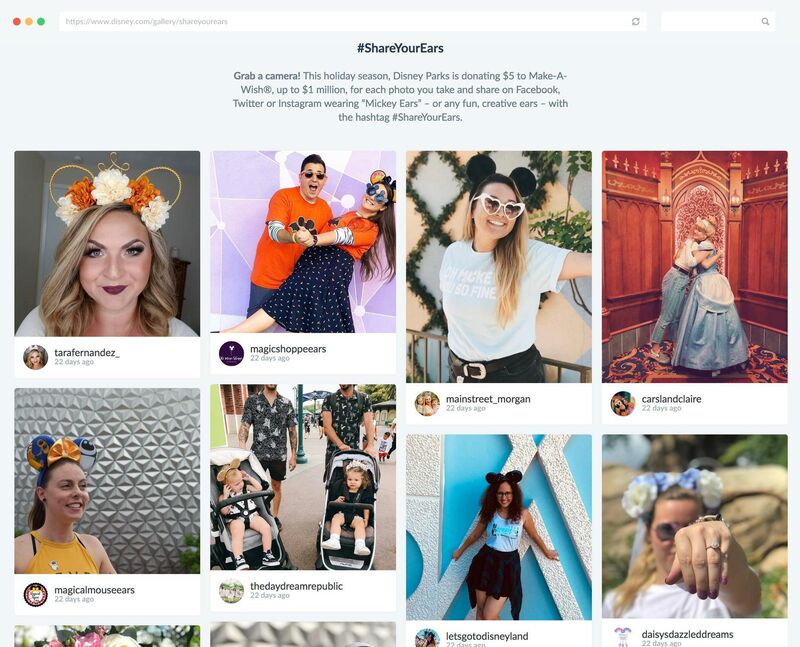 Why not actually give your users a reason to follow you on social channels? Plus allow them to do it from one place? 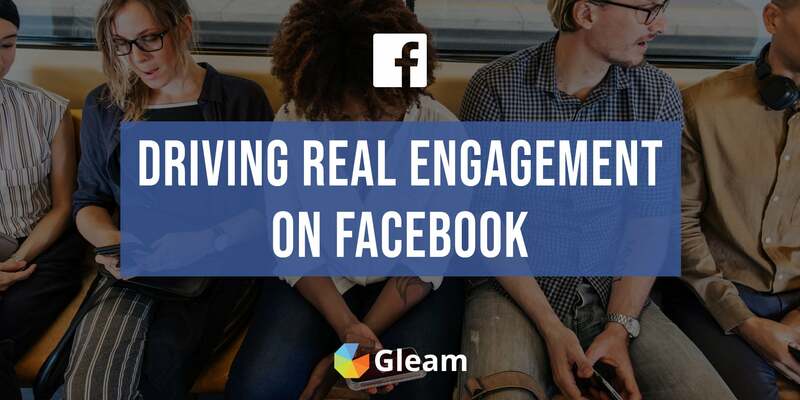 Gleam makes it simple to run regular monthly custom competitions, or competitions that incentivize them to follow you on social networks. 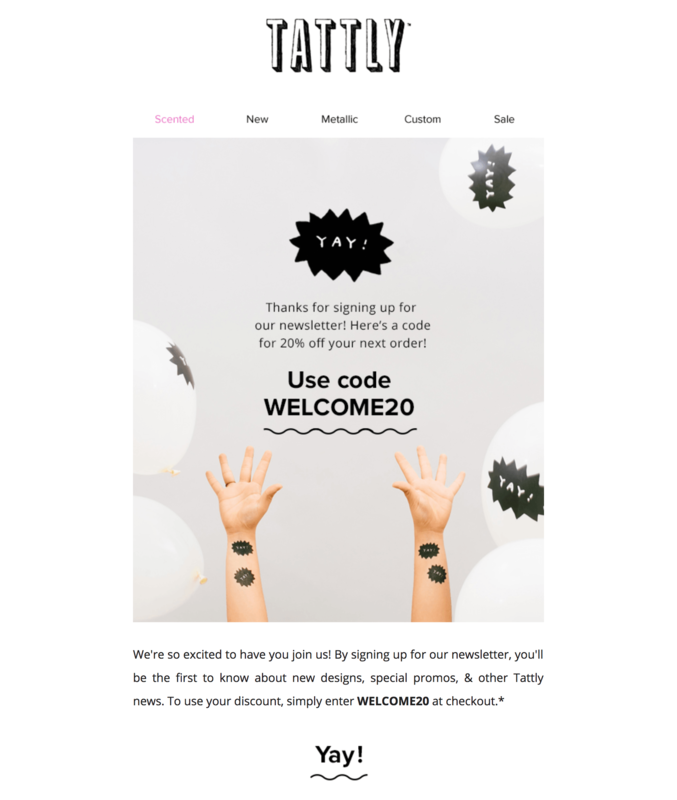 Plus you can get creative, put it on your thank-you page after checkout then use it to get users to refer friends. We even allow you to prefill the users details. 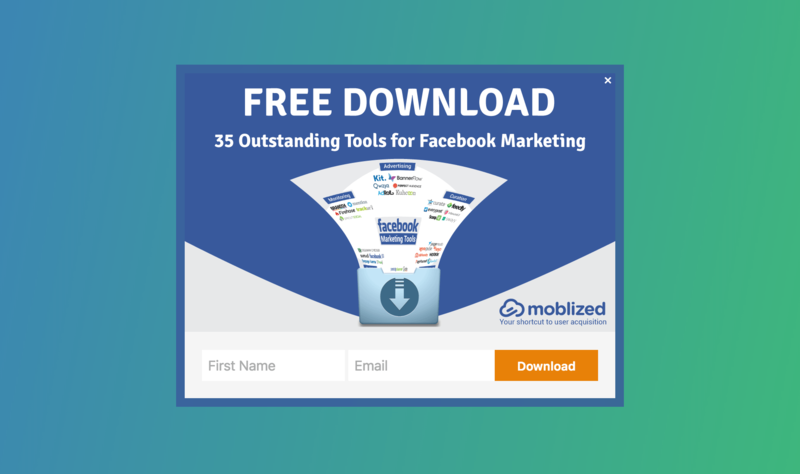 Every social network we use provides some way to funnel users back to your campaign. You should be utilising these links to drive awareness across your existing followers. 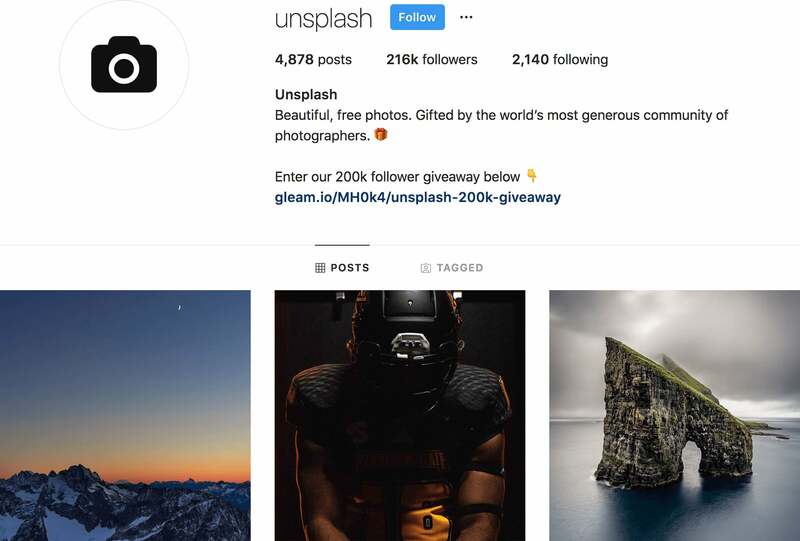 A simple method is to include a clickable link to your Gleam landing page from your Instagram profile. You can go one step further by asking users to click this link when you upload any new images. With Twitter you can Tweet about your campaign then pin the Tweet for users to see when they visit your profile. These a just a few ideas but you can do the same with Facebook and other social networks you use. When you combine these links with a Gleam campaign it provides the unique ability to create a true multi-channel experience for your customers. We offer the ability to lock certain Actions types until the user has already completed a certain amount. This can be useful to tier your campaigns and drive additional incentive to complete more actions. In this example below we've locked a Bonus action until everything else in completed, this action awards double entries to the user. If you have a product you might have considered ways to get creators on YouTube to unbox and review it for you. 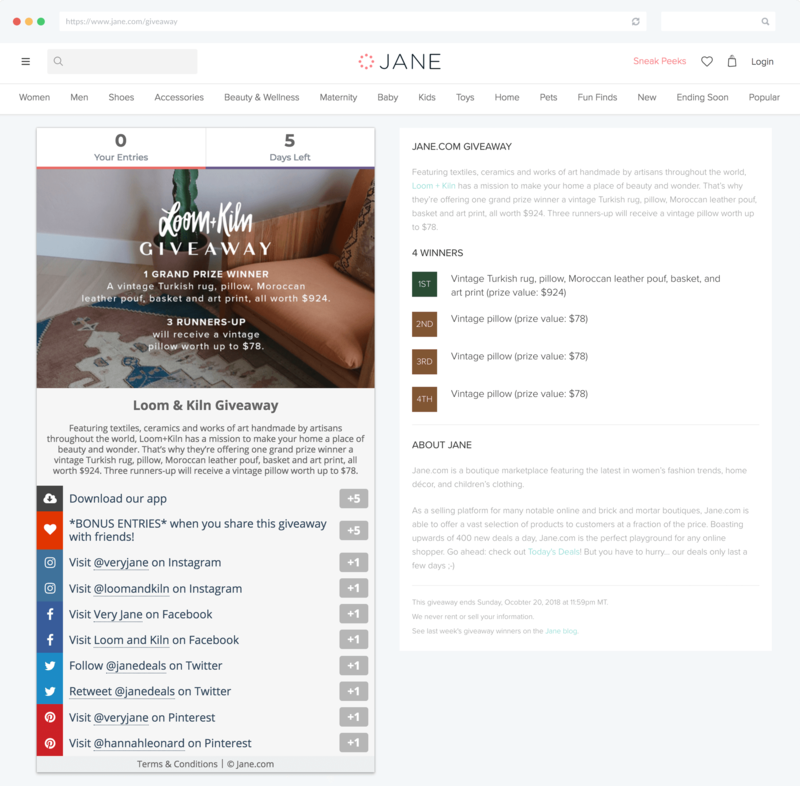 This is an incredible strategy to kickstart brand awareness for your product, however you can take this to the next level by providing a customised giveaway along with the unboxing request. The means that not only are you getting an unboxing video, but the creator is also promoting your campaign at the same time. 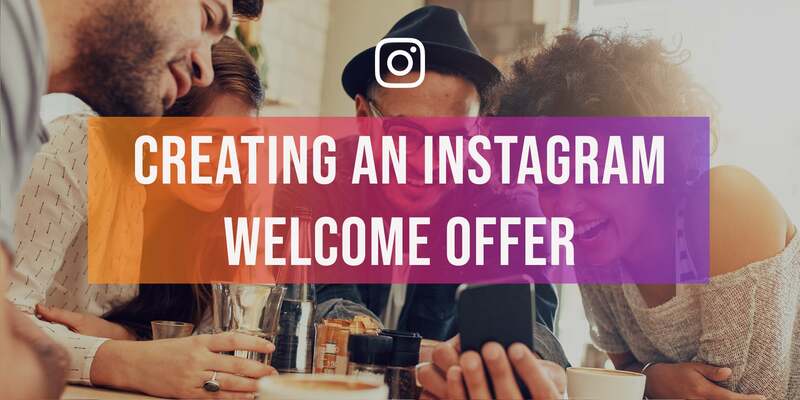 We offer a few ways to allow you to present users with an offer after they enter your campaign. 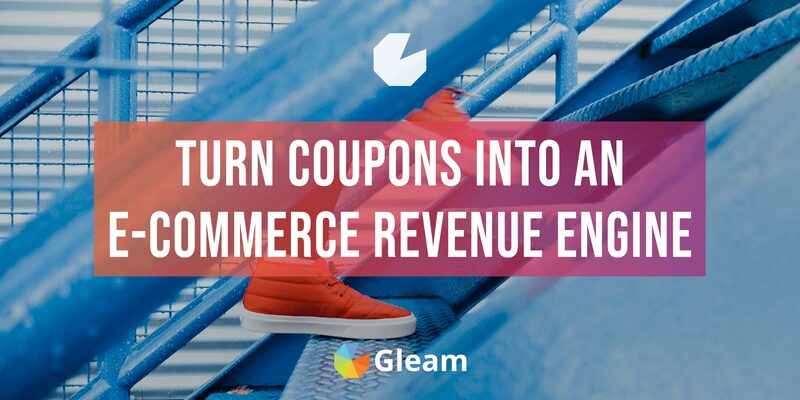 You can use our Coupon action inside your campaigns to allow users to redeem offers as they enter. The Coupon action requires an active Business Rewards plan or Package plan. Check out our helpful guide on driving E-commerce growth with giveaways and other powerful tactics. When running a campaign, the prize is often the most compelling reason for a user to enter. From our data we've found that bundling prizes together increases the overall perceived value of the contest & can increase your total number of entries by up to of 100% (and multiple factors above that if working with partners who also promote the campaign). You can take this to the next level by bringing in multiple partners who can also promote across their channels. Our Choose Image Action can be used to collect votes or preferences from users. Our Secret Code action allows you to create a treasure hunt or award additional entries to customers who have the codes you release. 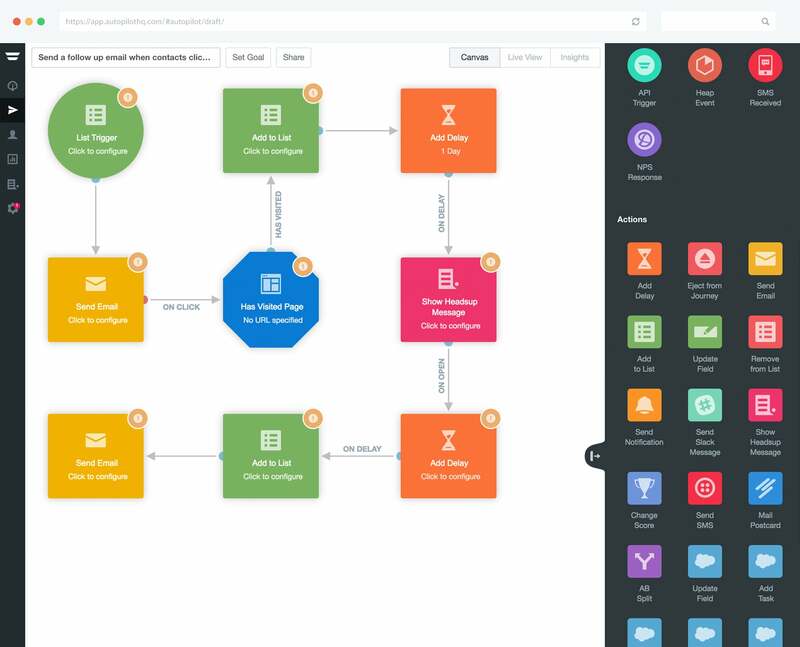 Our Open Graph Visit action can be used to draw attention to external offers or signup flows that you want to incentivize in campaigns. Want a quick and easy way to make all of your website visitors aware that you're running a contest? Just install it as a tab. You can run your campaigns at events on shared devices by utilising our Event Mode feature. By using this in combination with our Subscribe to Newsletter action and you can sign people up to your newsletter on the spot. This is much better than having to manually import all your leads after the event is over, plus it gives you the ability to send the user an offer in real time. Contests are a popular solution to promoting Crowdfinding campaigns on platforms such as Kickstarter or Indiegogo. Contests have an innate ability to spread word of mouth about your project or product and also get users beyond your current social footprint interested. 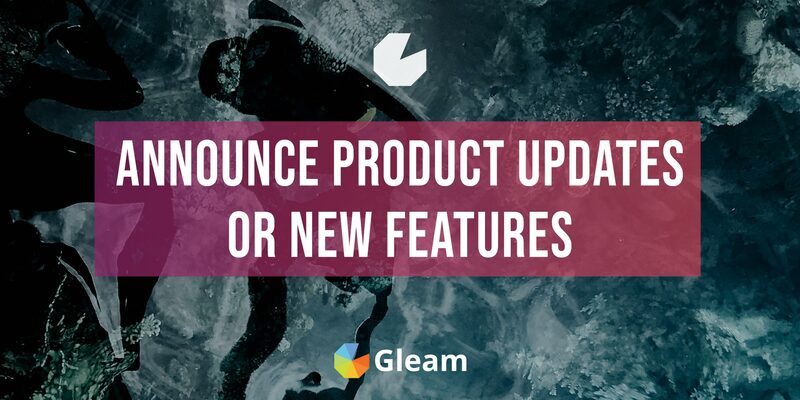 Check out our detailed guide on how to pre-launch your campaign or product using Gleam. We also have a secondary product called Rewards, which is also modular but has slightly different mechanics than Competitions. Rewards are designed to give instant gratification to the user, instead of putting them in a draw to win something. 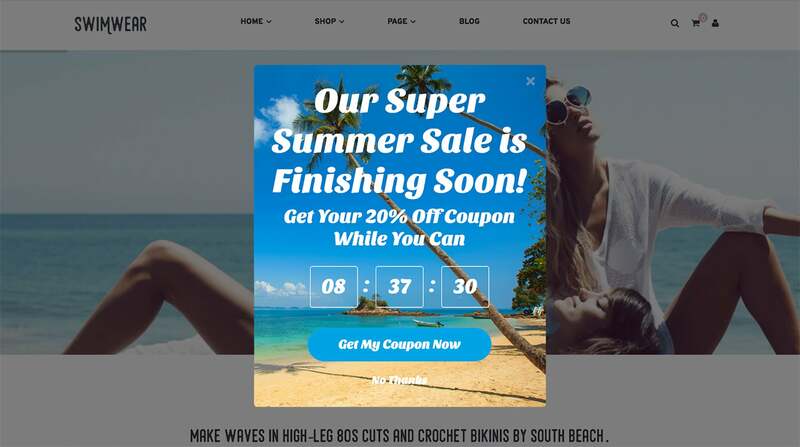 I’ve written at length previously about how users will always end up on coupon websites trying to find a discount for your store. 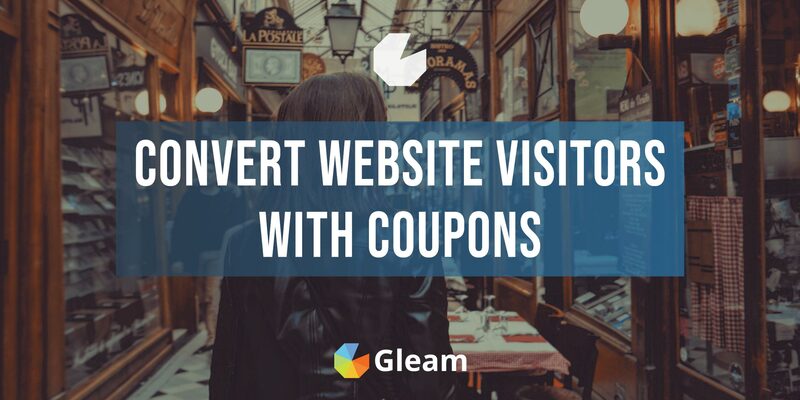 Use our coupon widget to keep them on your own site and also drive additional value. 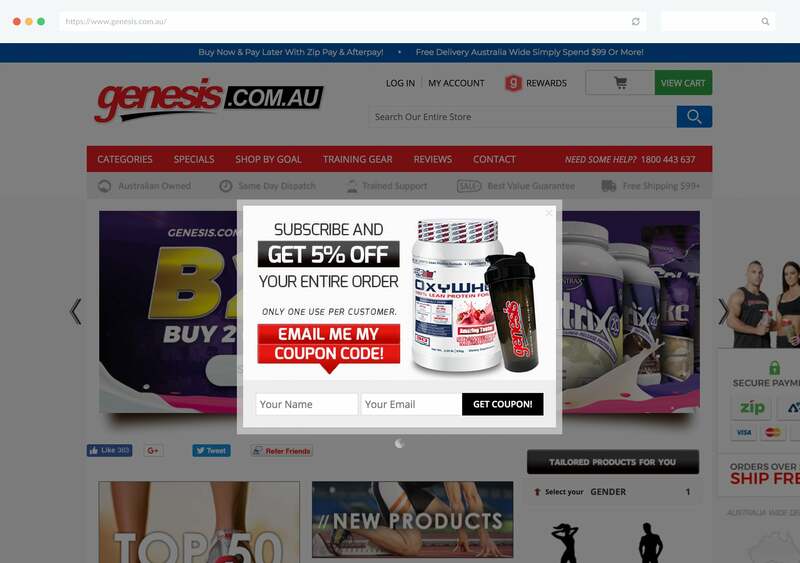 The coupon widget can also be distributed to partners, so if you run a popular online store you could allow a blogger to run your promotion to give coupons to their readers. This is an extremely cost effective distribution hack (provided you target the right audience). 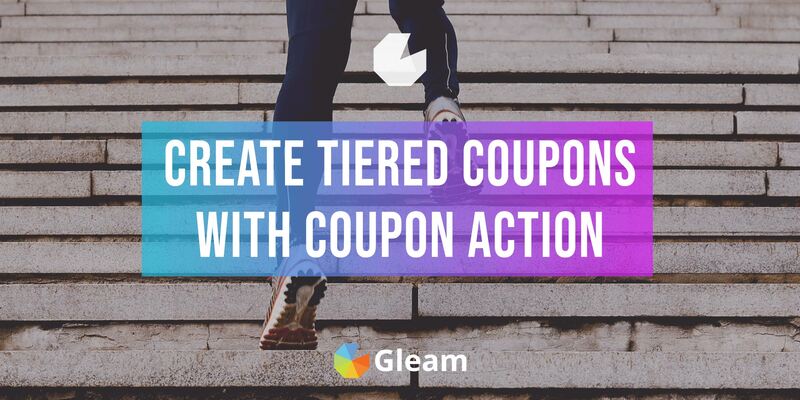 Our Coupon action combined with Rewards allows you to slowly incentivize users as they complete more Actions, with the final large incentive at the end. In the example above you can get 5% off your order when you Follow on Twitter, then 10% after you Visit on Instagram. Finally the overall Reward will unlock giving you 20% off your order for completing everything. Amazon Seller Central provides easy ways for merchants to setup coupon codes that activate via visiting a URL. This is handy as it allows you to apply it instantly for the user. You can incorporate this strategy into your Gleam campaigns to not only promote your Amazon products but also drive sales too. Shopify also allows you to create Coupons that are triggered by visiting a specific URL. Want To Start Using Shopify Discount Codes? 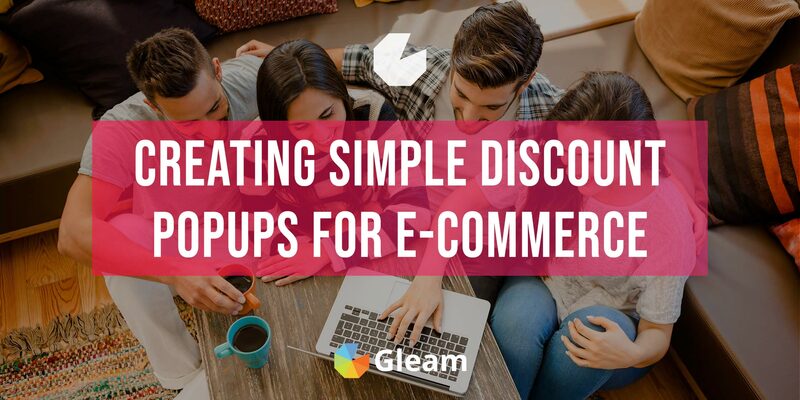 Find out everything you need to know about creating and giving out Shopify discount codes and shareable links with our helpful guide. Do you want feedback or ideas from your users? This simple feedback widget allows you to give them an incentive to talk to you. You could embed this inside a blog post, put it on your landing pages, or even on your thank-you page. This is another favourite of mine. 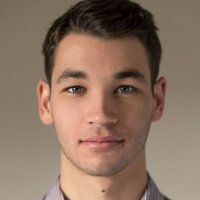 If you write a lot of great articles, sometimes it can be extremely effective to allow users to unlock some final tips at the end as an upgrade. This widget allows you to do exactly that by redirecting the user to another location once they’ve completed the required number of actions. The experience for redeeming free samples online is generally quite bland. Enter your name and email (and that’s pretty much it). Our rewards widget allows you to make the experience more seamless for the user and more rewarding for your company. Just like the example above, you can create free sample widgets and run them with partners. It’s essentially a very easy (and low cost) distribution network for your products. Want to drive growth for you next Webinar? Forget boring opt-in forms or landing pages, simply use our rewards widget to do it all for you. 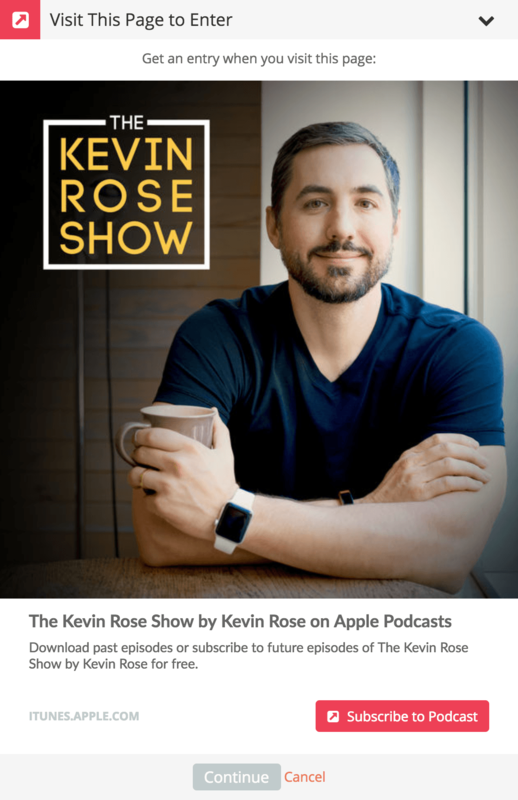 This method also allows you to drive more co-registrations with any guests you might have on the show. Get them to embed the widget in their own promotional blog posts, or promote on social media. 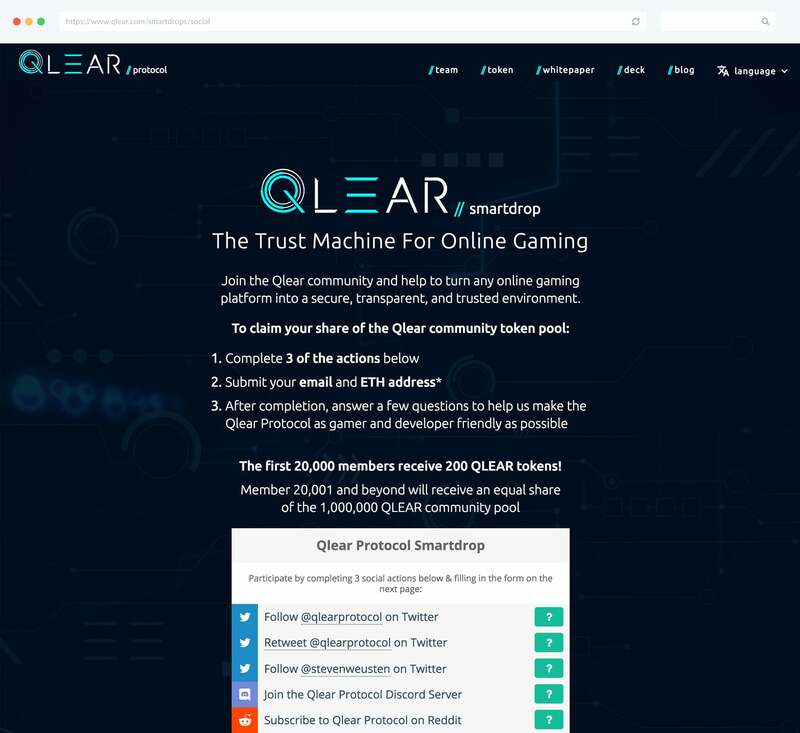 Gleam makes it easy to make your podcast stand out from the crowd, drive more email list signups, listeners and social followers whilst giving your listeners a unique reward along the way. You can use our Rewards widget to drive unlocks for your next wave of beta keys. It’s a hugely scalable and fun way to promote any type of online or mobile game. We’ve had campaigns for Hearthstone beta keys generate over 1 Million views in 24 hours. 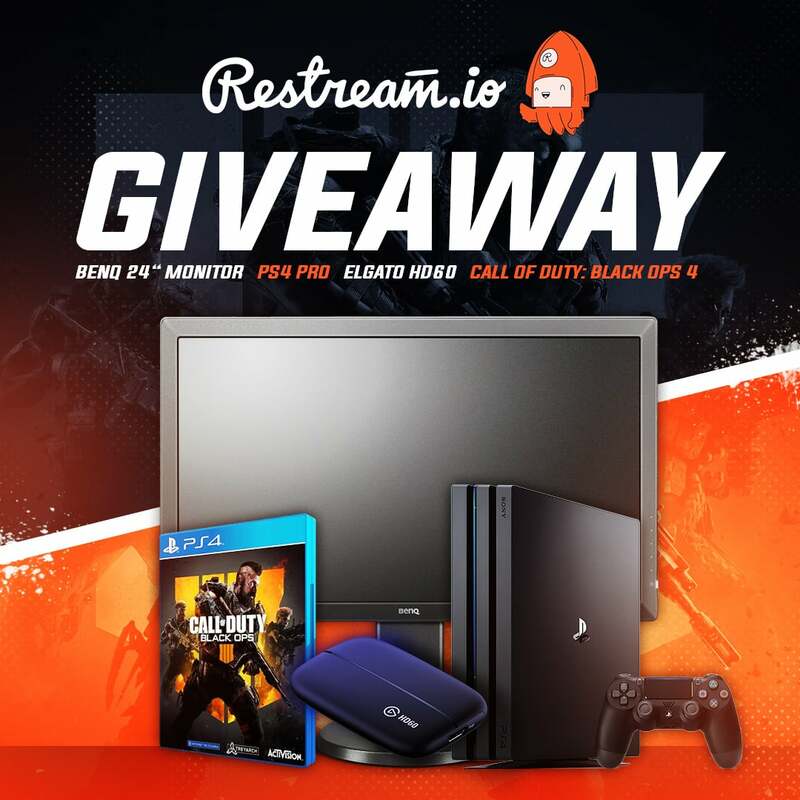 This also allows you to start communicating with your fans via email, social networks or even get them subscribed to your channel on Twitch. 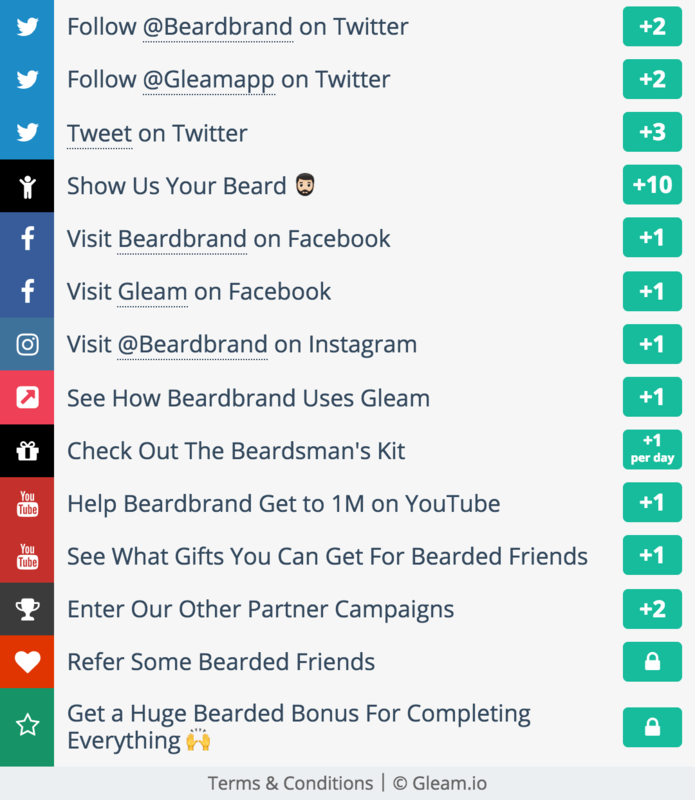 Gleam has a unique integration with Product Hunt that allows you to reward early adopters of your app that engage with your posts. Our most recent app called Capture allows you to build responsive opt-in forms that display based on rules that you define. The rules are incredibly powerful and allow you to tailor messages very broadly or specifically depending on what your desired outcomes are. Take a look at our documentation for an in-depth breakdown of how you can set up your very own Coupon Capture. 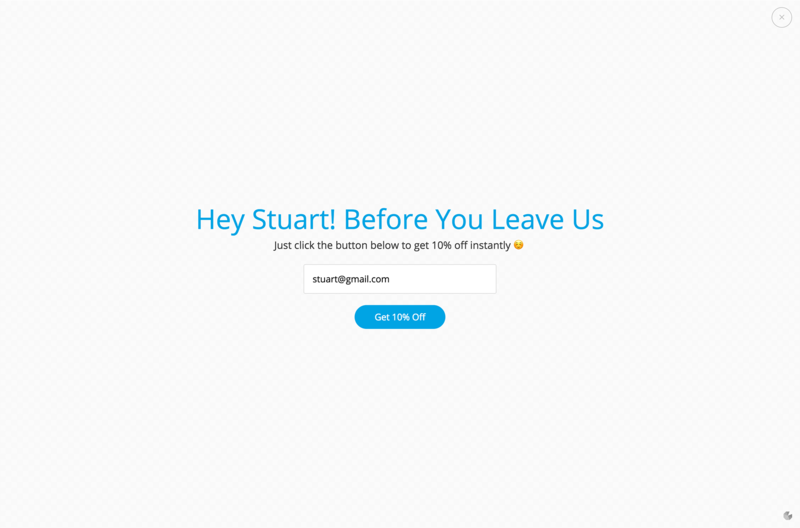 Exit intent popups will show as a user is about to leave your site. 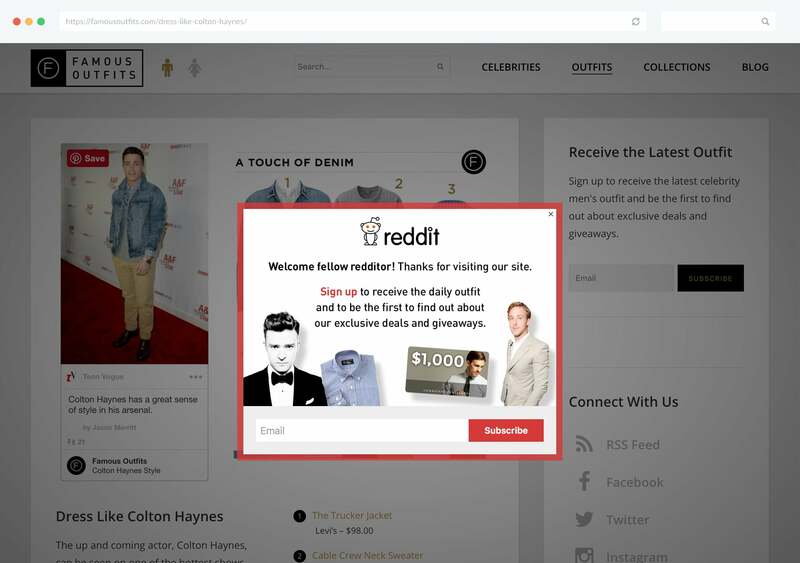 They are a very easily and simple way to retain a user and rekindle their interest to opt-in or purchase. 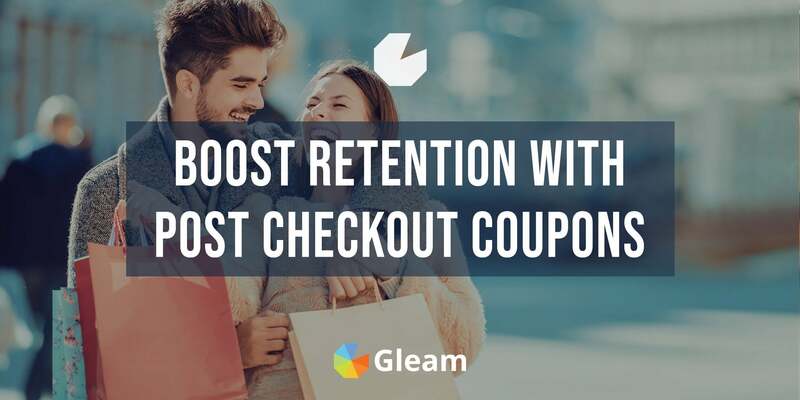 Takes just 5 minutes and on average we see stores retaining up to 10% extra in revenue by giving away a simple coupon code. We have a specific Capture template style that allows you to provide coupons to the user after opt-in (and also handles copying to clipboard etc). This is a technique that we use quite successfully on our own site. One of the rules we allow you to setup in Capture is Filter By Country. This allows you to show different messages to users in different geographic locations. There’s endless possibilities here, especially for E-commerce. 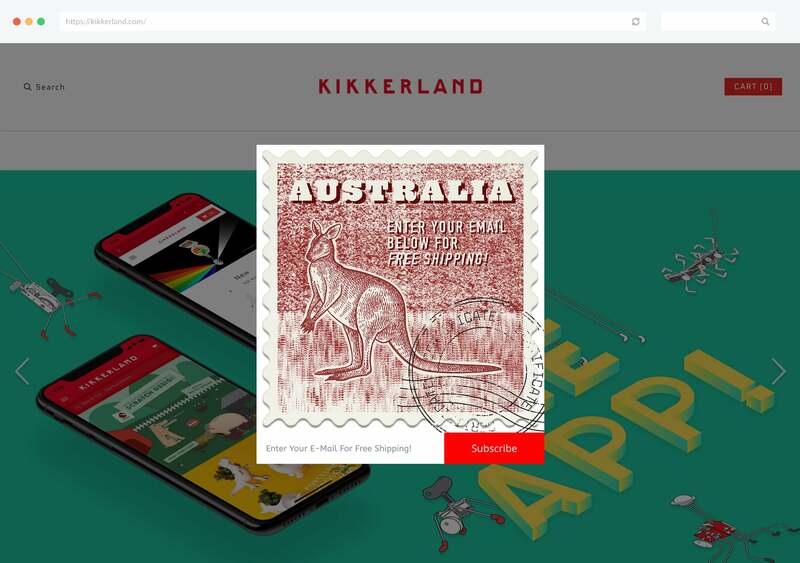 You could let customers know that you ship to their country, or you could test out specific coupon codes for certain countries. It’s often hard to track the outcome of marketing activity on a specific website. It can also be hard to drive the right outcome from the traffic you generate from referring sources. Capture allows you to show messages or opt-in forms based on where the user comes from. A good example might be if you strike a deal with a local community forum to offer discounts to any of their members. To do this we setup the Capture to only display when someone visits your site from the community forum. This means that only those users will see that particular offer, allowing you to track how valuable the partnership is. Are you losing highly valuable Adwords traffic? If you can’t drive a sale you should be thinking at least about how you capture information from the user. Our Capture product allows you to trigger specific messages or forms based on the Adwords gclid or utm_campaign links. This means you can show an opt-in form that directly relates to your Ad Copy. Not only that, you can set it to trigger at the point at which you think the user might be most engaged (or most likely to leave). Do you spend a lot of time writing big blog posts just like this one? It pays to think about what content upgrades or bonuses you can give to users for subscribing to your list. Our URL rules allow you to build completely targeted forms that only appear once a user has finished reading a specific blog post or article. We’ve seen these convert at up to 50%. Are you doing anything to capture revenue from people abandoning your shopping cart? 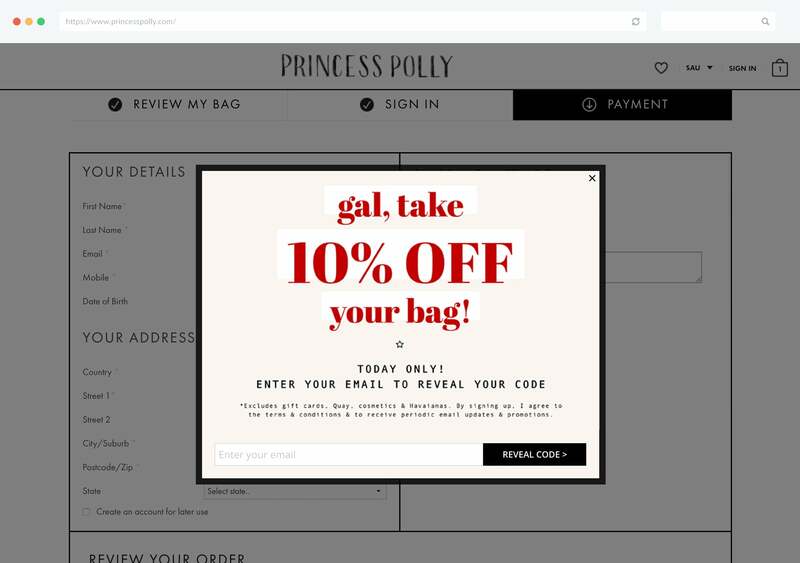 One simple URL rule using our Capture product can allow you to show discounts to users that are abandoning their purchase. Capture templates can have a specific Manual rule that allows you to trigger them simply from the click of a button. You can use this to create Lead Magnets or Content Upgrades. Want to test this out? Just click the button below. You can use Captures tactically to explode your email list during specific sales or times of year. Our Time & Date rules make it easy for you to schedule specific offers at any date or time of day (even consistently across timezones). Getting email signups organically within your content can be difficult without interrupting the user. Embeddable Captures allow you to embed a reponsive form anywhere on your page. Our Countdown template allows you to configure a timer which expires the Capture once it runs out. Premium Capture customers can dynamically populate fields inside a Capture from variables sent via our script. This would allow you to reduce the number of steps for user to opt-in if you already knew a certain amount of data about them. An area we’ve been slowly expanding our capabilities across is visual marketing. Brands love the ability to collect visual content shared by their fans and customers. Our Gallery app allows you to do just that. It pulls in media from all our campaign types, along with #hashtags and other social media sources. 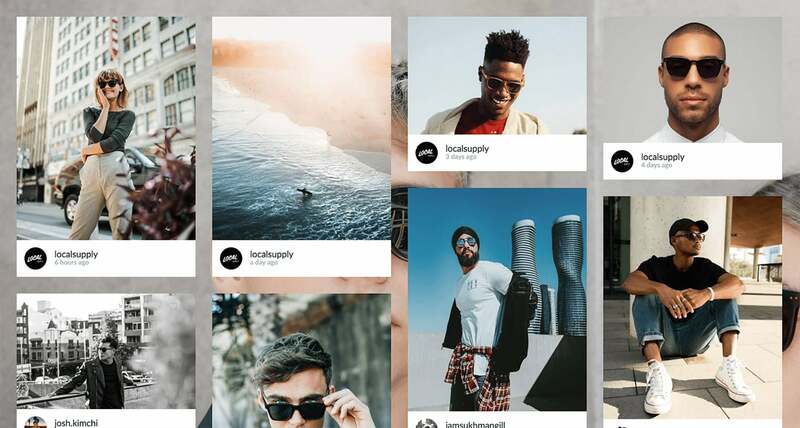 The first use case here is to build community pages that show off #hashtags relating to your business. This could be general company hashtags like #justdoit or more specific campaign related hashtags like #lovecarrieson. Community pages give your customers a sense of belonging, it allows them to visualise all of the other users that engage with your brand. Our Gallery app allows you to embed the Gallery inside any page, and it’ll automatically take up with full width of the div. One way to increase the virality or K-factor of something is to appeal to vanity. Our Gallery app can allow users to vote and share on their submissions, allowing you to award prizes or incentives to the submissions that gain the most votes. Running an event and want to show off live photos? Simply hook up your event #hashtag and import it into a Gallery. This is particularly useful for future marketing, as users are more likely to attend future events if the past ones have enticing photos. Our Gallery app allows you to import photos directly from any Competition or Reward. This means you can incentivize your users to submit media by awarding them an instant prize, or put them into a draw to win something. 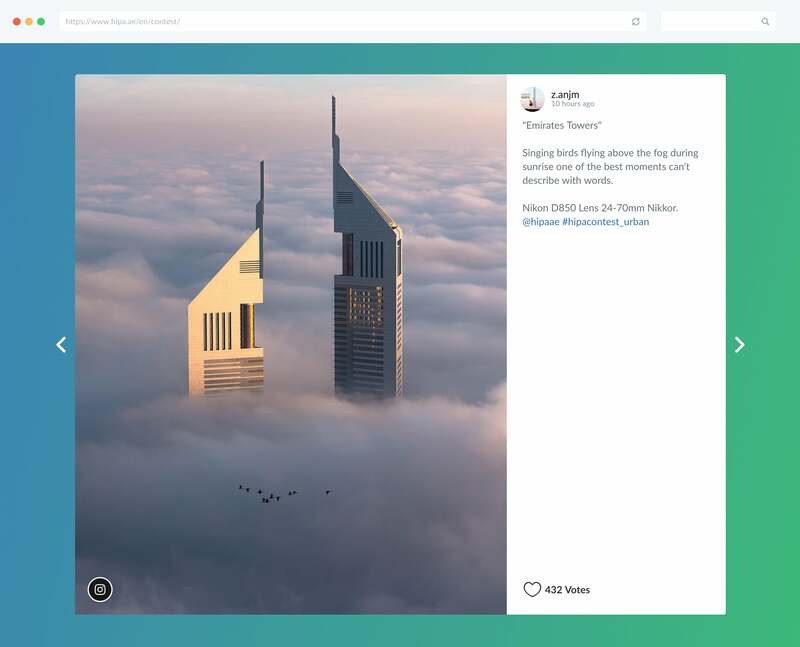 Another potential use case here is running ongoing competitions for users that post images containing your #hashtags. You could pick daily winners or weekly winners. 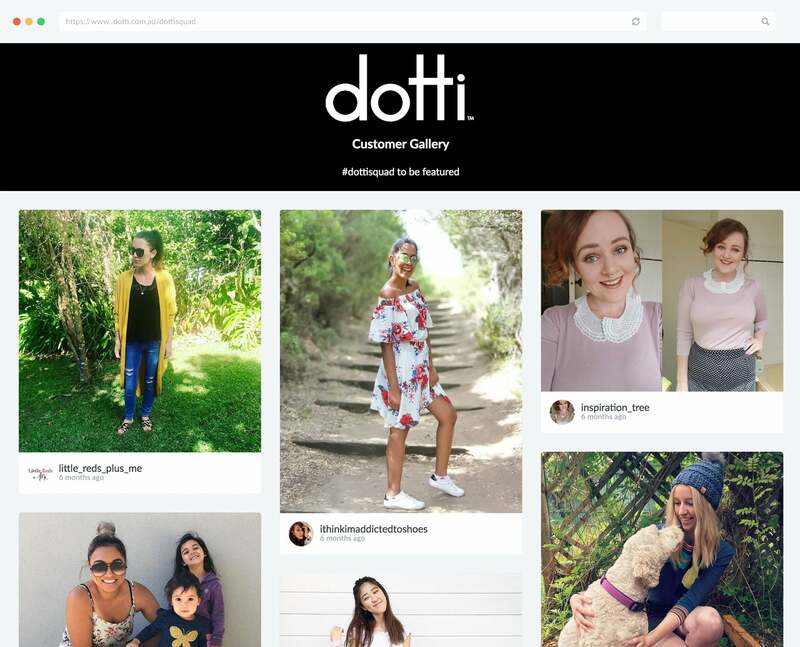 Our Gallery app offers a carousel mode on all plans that you can use to embed images of products or customers on any page on your site. These are commonly used on homepages of E-Commerce websites, but can be used on product pages or wherever else you like! We offer near instataneous integrations with email providers. 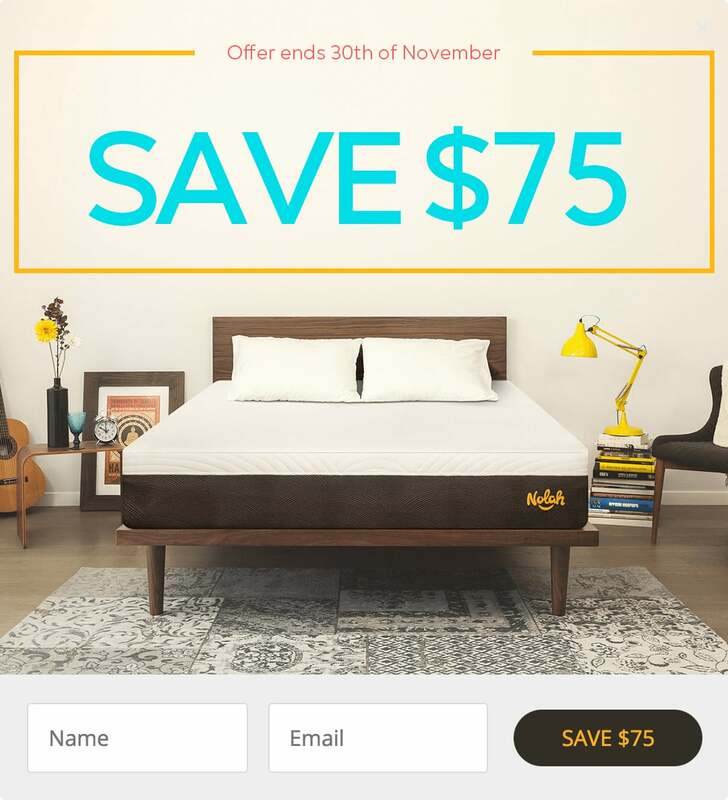 This means that if you use Capture or Competitions to send users to your email lists you can instantly respond with a coupon code or special offer to use right away. With our 1 click email integrations you can send subscribers straight into any email autoresponders or drip campaigns that you have setup. This is amazing if you’ve built educational courses or resources that slowly send emails to users over time. 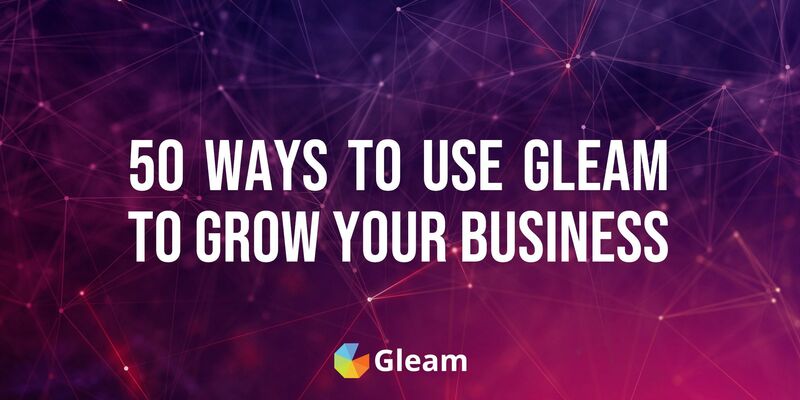 Bonus: 10 growth hacks on how to use Gleam to grow your email list. We allow you to send users from different campaigns to the list or segment of your choice within supported email providers. This means you can start bucketing your subscribers based on the types of content they interacted with. For example, I separate our blog email subscribers from our main list (since we send them a completely different type of email). You might also separate customers that like discounts separate from those that prefer content or guides. To round off this guide I thought it'd be nice to show you all the various ways you can use our apps together. You can connect a Competition to a Reward using our fancy Promote action. 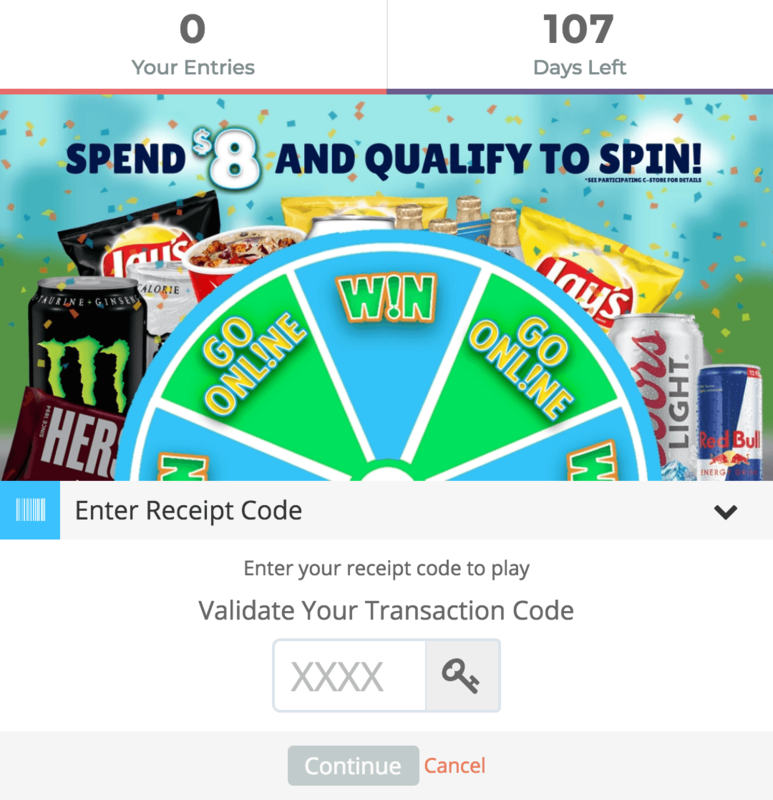 This allows you to award an entry into your contest if the user has redeemed your Reward. 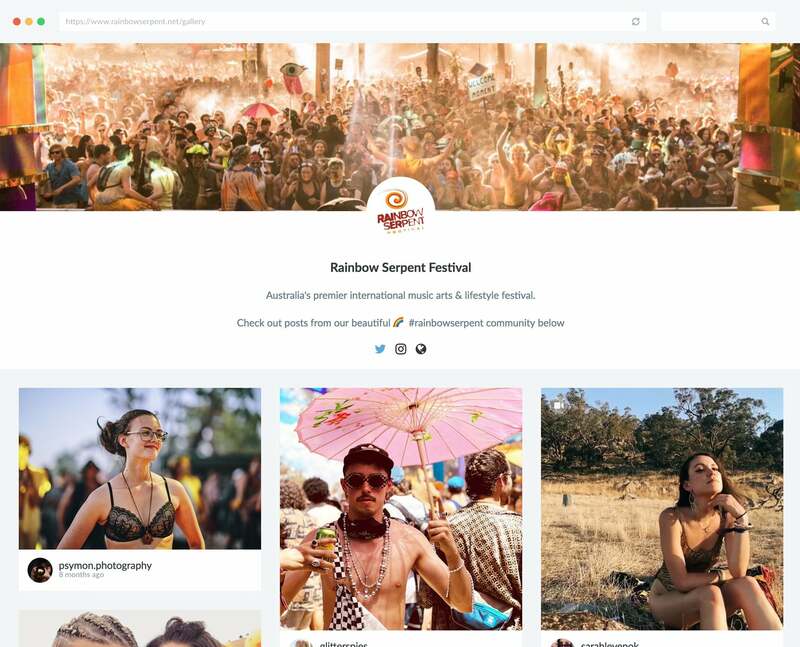 You can connect your Competitions to any Gallery to show off your entries. Capture can now be triggered when a user views your Gallery or votes on a specific item. You can show a Capture based on whether or not a user has engaged with your Competition or Reward.